The Canadian government announced on Friday that it will enact reciprocal surtaxes on C$16.6 billion (US$12.6 billion) in imported aluminium, steel, and a panoply of other products in response to the levying of tariffs upon Canadian aluminium and steel at the beginning of June. Citing the significant and complex trade relationship between the two countries, a press release by the Canadian government detailed the action, noting that the surtaxes will kick in on July 1. Ottawa says it will continue to dialogue with Trump administration officials to find a mutually-agreeable solution to the impasse, but it has pledged to stand firm in defense of the dominion’s aluminium and steel producers until such an agreement is reached. 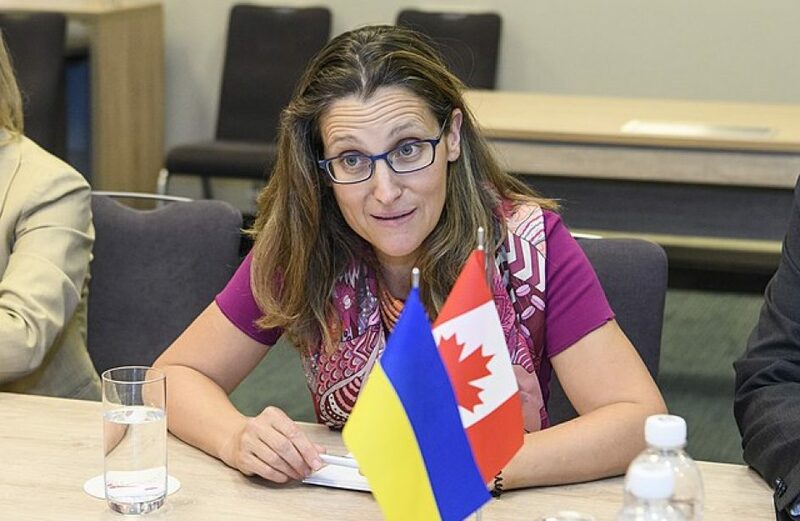 Foreign Affairs Minister Chrystia Freeland expressed regret over the fact that the United States government’s trade actions led to such a response. The announced surtaxes affect hundreds of categories of imported items. Ottawa has ordered a 25-percent surtax on 131 separate categories of steel products, ranging from raw ingots, coils, wires, and rods to various unique alloys. A surtax of 10 percent will be collected on 19 different aluminium products, including cups, containers, tanks, wire, profiles, and several other common products. In addition to taxing pure aluminium and steel products, the Canadian government will be collecting 10-percent surtaxes on 79 other items that generally do not contain either metal, including sleeping bags, coffee, beef products, ketchup, whiskey, plywood, yarn, playing cards, and felt-tipped pens.